Julphar, one of the largest pharmaceutical manufacturers in the Middle East and Africa, has won the Frost & Sullivan 2018 Award for the Best Emerging GCC Pharma Company. 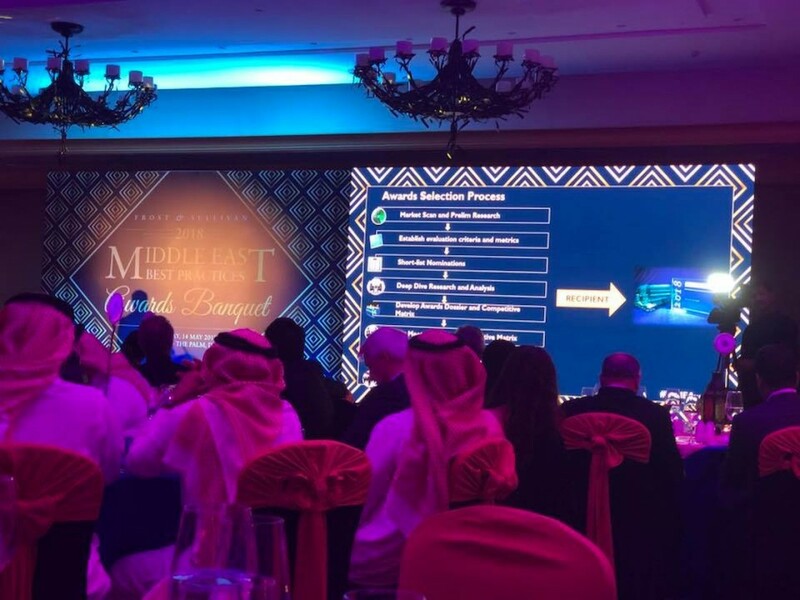 The awards program, now in its fourth year, is based on Frost & Sullivan's research on best practices in growth, innovation and leadership and honors best-in-class innovators and disruptors from various industries in the region. Julphar was recognized for its strong overall performance and effective strategy. 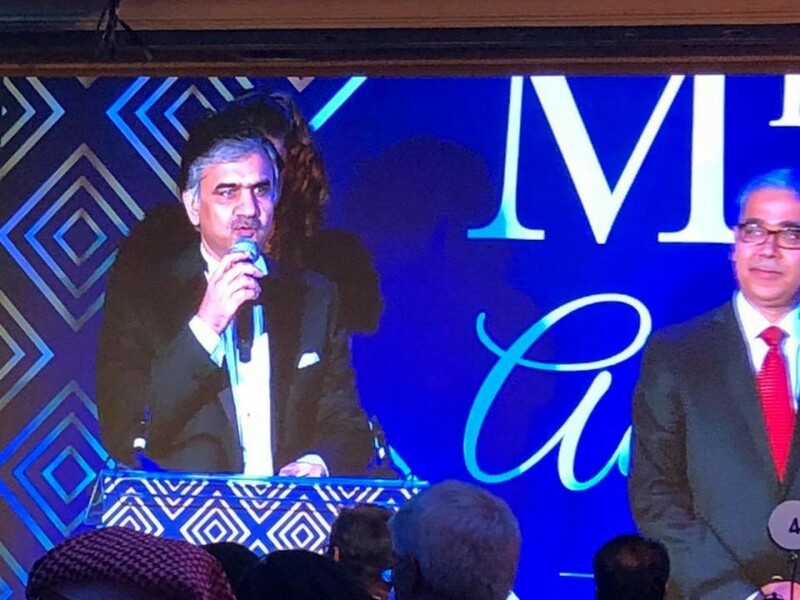 Rashid Khan, Julphar’s Regional Director (GCC Region), accepted the award in Dubai at a ceremony that was attended by a number of well-known and respected local and international companies. 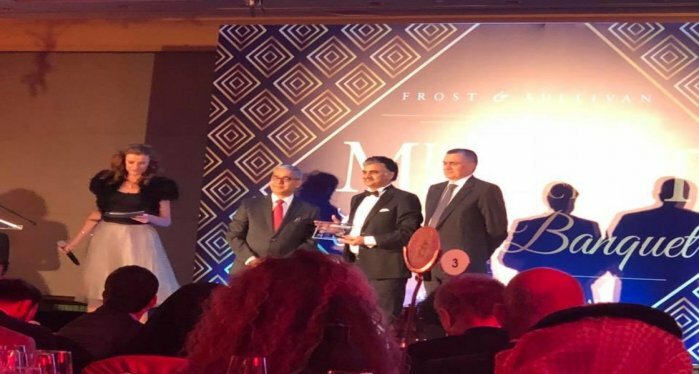 Speaking at the event, Khan said: “We are truly honored to receive this award and I would like to say a huge thank you to Frost & Sullivan for recognizing Julphar. I would also like to thank all of our employees and partners for their hard work and our shareholders and customers for their continued support. Frost & Sullivan's Best Practices Award recognizes companies in a variety of regional and global markets for demonstrating outstanding achievement and superior performance in areas such as leadership, technological innovation, customer service and strategic product development. Frost & Sullivan industry analysts compare market participants and measure performance through in-depth interviews, analysis, and extensive secondary research to identify best practices. Winners are chosen by an independent panel of judges, which is comprised of senior executives representing some of the Middle East’s top companies. Jerome Carle, General Manager of Julphar, said the company had achieved yet another milestone in the Middle East by being honored with the Best Practices Award. He said: “Winning the award is a confirmation that the world is taking notice of the important contribution Julphar is making to the global and regional healthcare market. Since inception, our goal has always been to bring value and quality to the healthcare community. Earlier, it was announced that Julphar had been ranked number one pharmaceutical company in the UAE, reflecting a strong double digit sales growth versus 2017. This year, the company plans to launch 25 new products in the UAE and register 200 new products in the region.